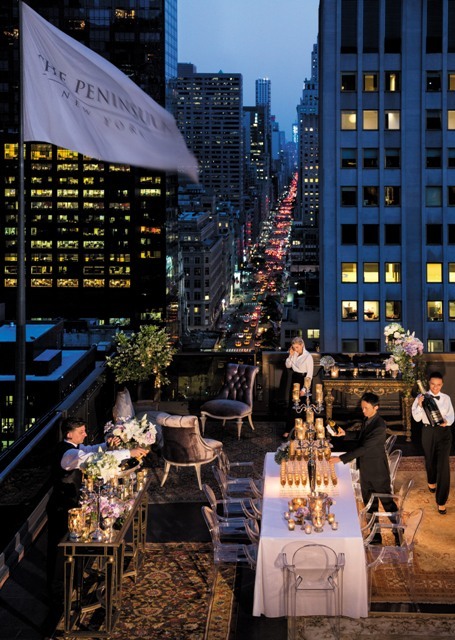 The Peninsula New York is the prime location in mid-town Manhattan. 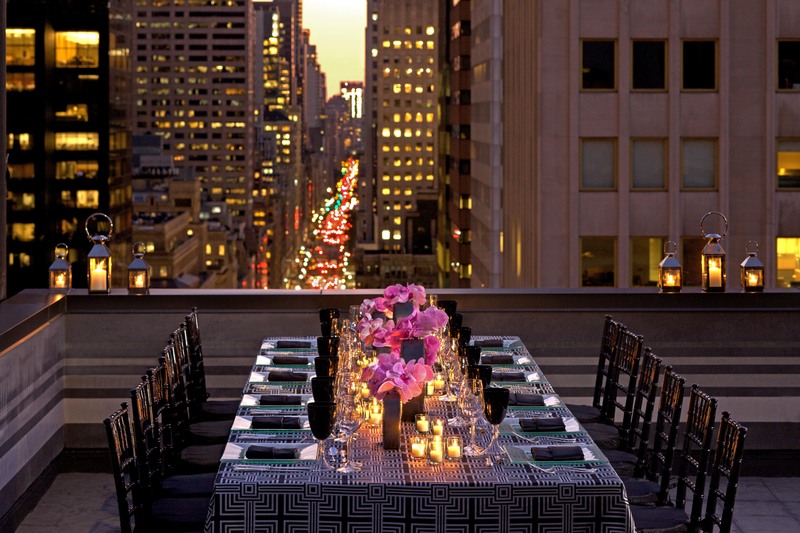 This New York luxury hotel is housed in a 1905 Beaux-Arts landmark building and strives to follow in the footsteps of the hotel group’s Grand Old Lady, The Peninsula Hong Kong, by providing superb and exceptional personalized service to its guests. 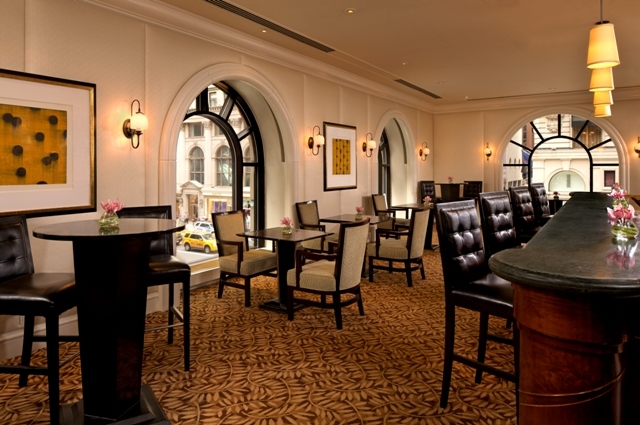 Located on Fifth Avenue and 55th Street this place is the ideal address for both business and leisure travelers. The hotel interiors are a blend of classic elegance with contemporary style and amenities with Art Nouveau accents and state-of-the-art technology. 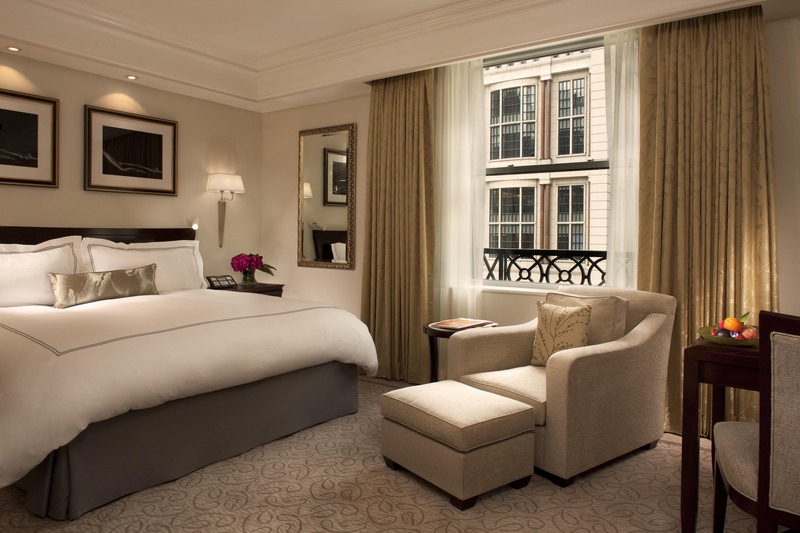 The guestrooms at The Peninsula are a double glazed cocoon of peace and quiet featuring the bed of your dreams. 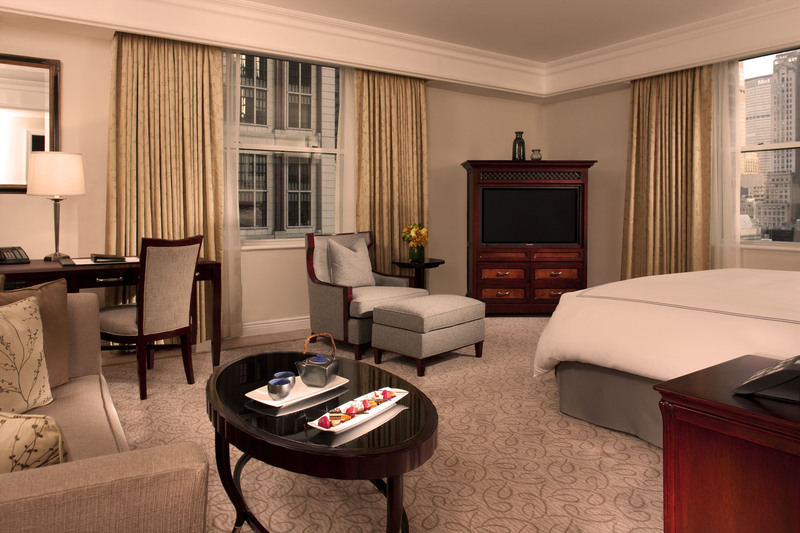 The Grand Luxe Room, which is one of the most popular in the house features oversized windows with the remarkable views of Fifth Avenue. 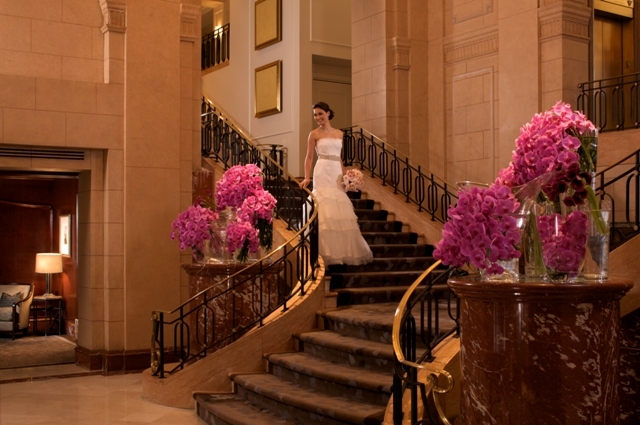 The exclusive food and beverage outlets of this grand property endure and increase guest satisfaction over the decades. Fives Restaurant is the favourite spot of business people who gather here for breakfast and lunch. 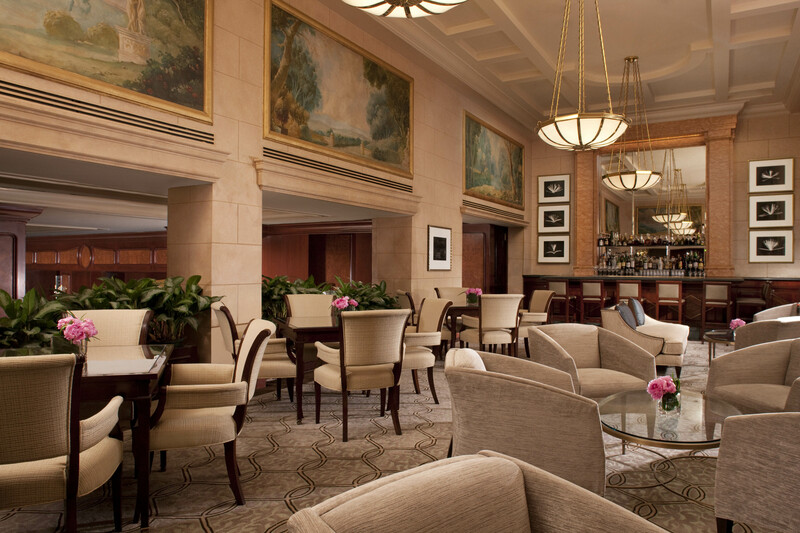 The Gotham Lounge is fashionable yet discreet and is the perfect location to enjoy Afternoon tea. Salon de Ning is a stylish roof top bar and lounge with Chinese and international influences is also a perfect venue for private events. 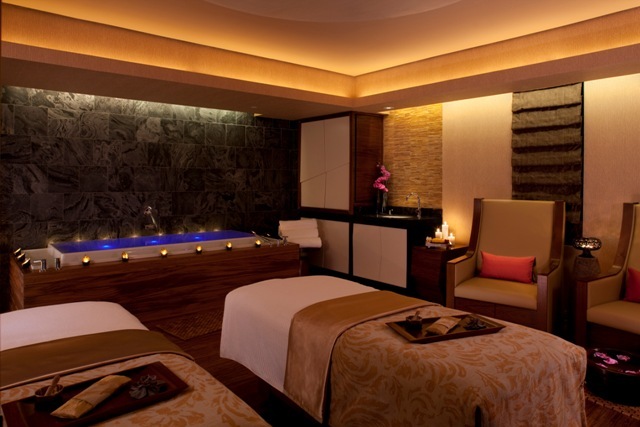 For guests who wish to revitalize their mind, body and spirit, a visit to the #1 Hotel Spa in the USA which has been recently rated by the readers of Condé Nast Traveler 2012, guarantees an environment of sheer aesthetic bliss. Ever dreamed of a fairytale wedding? 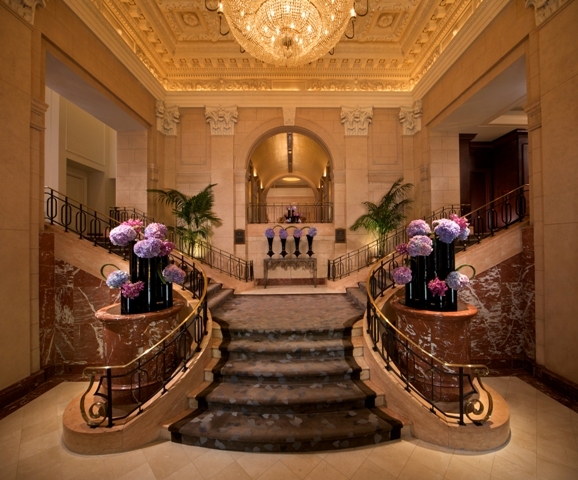 Make a glamorous entrance at New York’s most prestigious address. 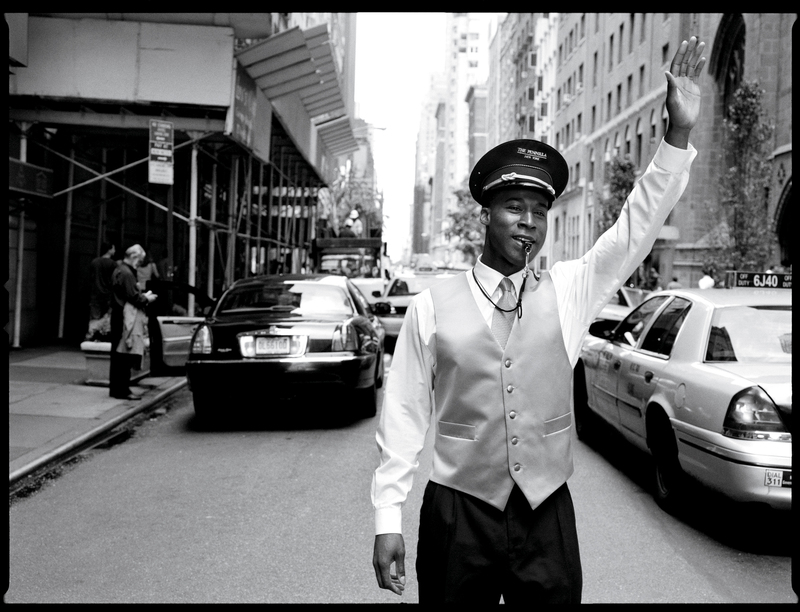 Capture your quintessential photographic moments in the Central Park. The cherished moments of your lifetime event await you!